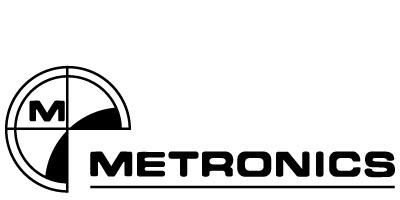 Metronics has merged operations with long-time parent company HEIDENHAIN. HEIDENHAIN continues to develop, manufacture and market — on a global scale — the world-class metrology software and geometric digital readouts you rely on to deliver major productivity and accuracy gains to your quality assurance and measurement tasks. With expanded capabilities, new, brighter screens and more, HEIDENHAIN’s Quadra-Chek® digital readouts continue to provide unmatched support for single-axis and multi-axis dimensional measurement of 2-D and 3-D parts on new and existing tool platforms. Quadra-Chek digital readouts and PC-based products integrate innovative user interface conventions and state-of-the-art ergonomics with powerful data import, export and analysis tools. Quadra-Chek products are supported by an international team of field engineers. If you already have a Quadra-Chek product on your shop floor, on any metrology instrument, you can easily integrate our newest products. If you are just developing a dimensional inspection capability, no other company provides as broad a product offering to help you grow as your needs change. Best of all, Quadra-Chek products share measuring protocols and interface conventions across the HEIDENHAIN product line, which accelerates training, promotes cross-training and improves measurement accuracy.